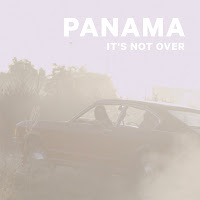 Sydney's Panama are back with their brand new EP It's Not Over featuring 7 truly magical tracks. 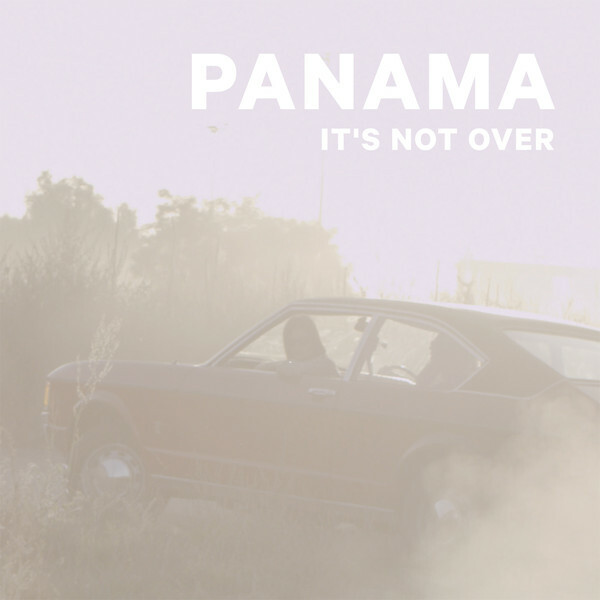 For their very first EP, Panama have demonstrated that they are masters at creating sweeping productions. Their sound is so refined and pleasant to the ear. "One Piece" is one of my favourites on the EP because it just makes you want to get up and dance in some way or another. "One piece at a time, brings us back togetherrr," love it!